Bequests. Annuities. Unitrusts. Life insurance. Stock options. Real estate. 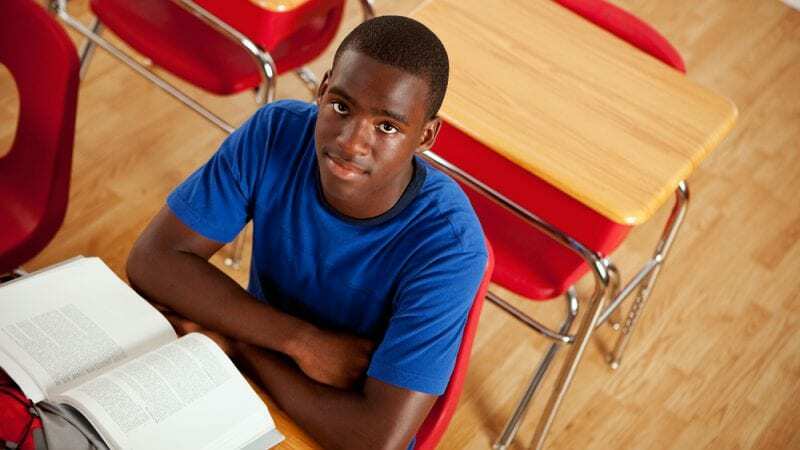 These are just a few of the planned giving options that can help you contribute to UNCF. When you do, you’ll benefit in a variety of tax-advantaged ways. But even more importantly, you’ll make a real difference in the lives of 60,000 students at more than 1,100 colleges and universities across the country. 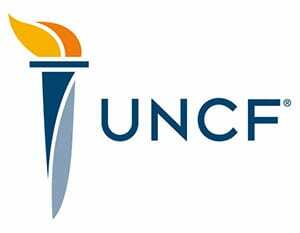 Who donates to UNCF? People just like you who are looking to make a meaningful difference in the lives of others. People like Dr. Wendell H. Joice, Charlotte O’Neal, Margie Verbal and thousands of others, all of whom believe in the importance of education. Learn more about them and the reasons they give to UNCF and the students and HBCUs we help support.